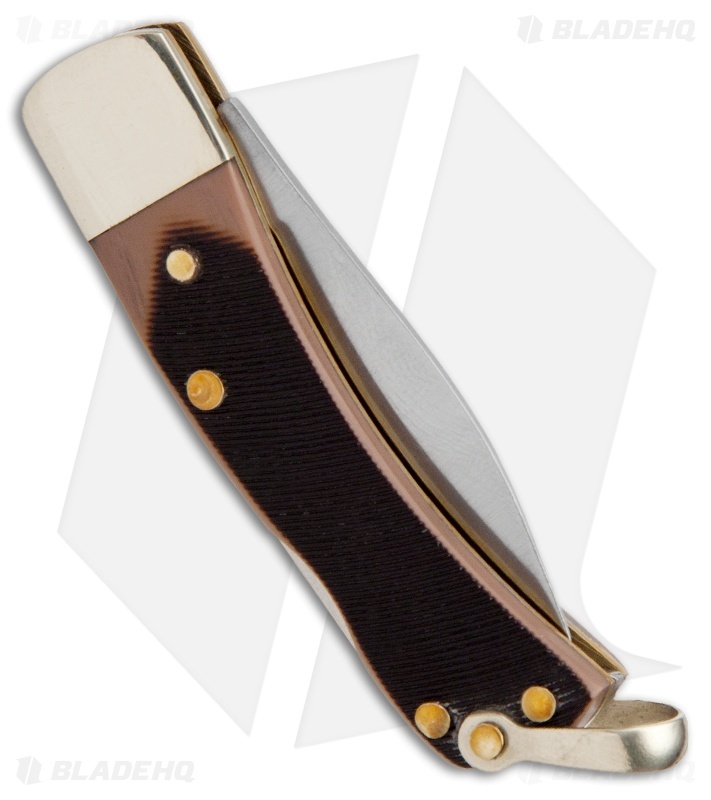 This classic Old Timer Lockback folding Knife is an American tradition. 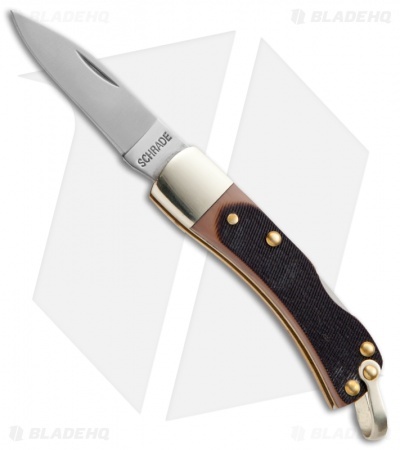 Often found in many of our grandfather pockets, this pocket knife features a satin finished stainless steel drop point blade with slip joint construction. The handle features polymer composite scales, brass liners, shackle, polished nickel silver bolsters, and brass rivet construction.